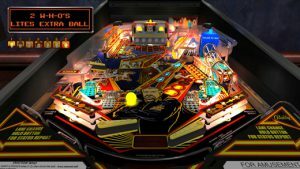 The Pinball Arcade features exact recreations of the all-time greatest pinball tables from Stern®, and Gottlieb® together in one game. 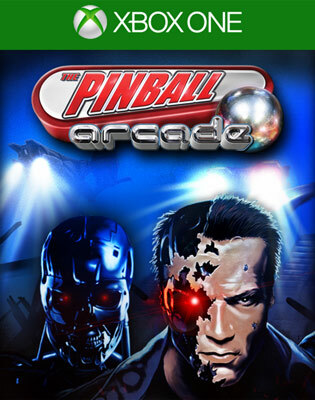 Every flipper, bumper, sound effect, and display pixel has been painstakingly emulated in astonishing detail! 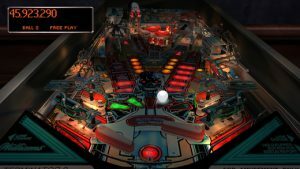 The Pinball Arcade is available for most game consoles, mobile phones, and tablet computers, including the iPhone®, iPad®, Android® Phones and tablets, the Amazon Kindle Fire™, as well as the PlayStation4®, PS Vita®, Xbox One®, and Macintosh®.